There’s plenty to choose from in the tvOS App Store for the new Apple TV, but the set-top box still hasn’t become my absolute go-to device for entertainment. There are some notable holdouts that I keep hoping will appear on my Apple TV, and I’m sure many of you feel the same way. In case the developers are listening, here are seven apps I desperately want to see on Cupertino’s latest edition of the set-top box. 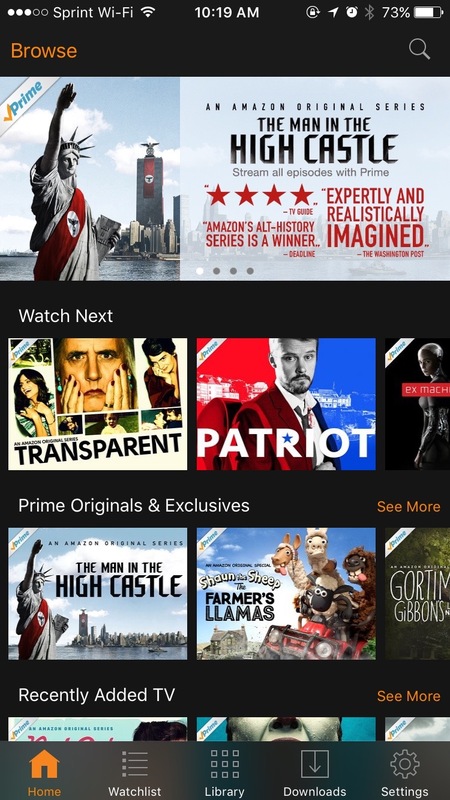 There are a number of sources for movies and television shows on the new Apple TV’s app store, but a notable omission is Amazon Video. 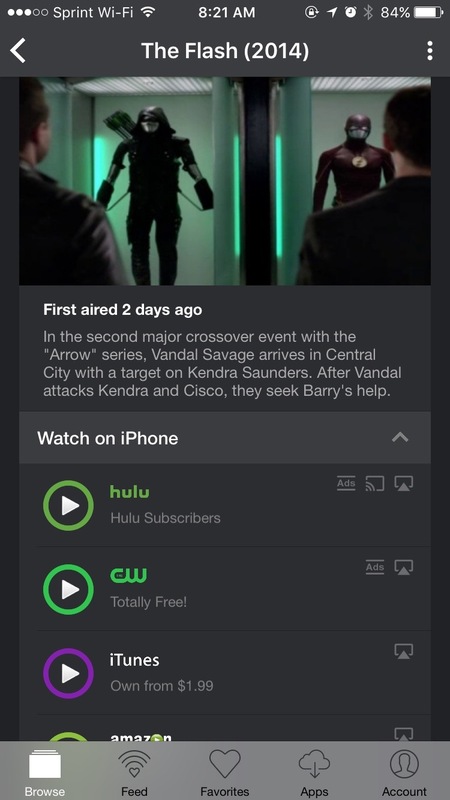 Sure, you can stream the video to your Apple TV from your iOS device via AirPlay, but it would be a much nicer experience if there was an Amazon Video app native to the set-top box. For some people, including my colleague Joe White, the lack of an Amazon Video app is the only thing holding them back from buying the latest Apple TV. The rumor mill, of course, says that this one is coming soon. Apple recently issued a redesign of the Podcasts app on iOS, but there’s still no love for the episode-based media sources on the Apple TV. What gives, Apple? Once again, sure, you can use AirPlay to transmit your favorite podcasts to the set-top box, but we shouldn’t have to do that. This one seems like a no-brainer that Apple has somehow overlooked. Yes, there’s fierce competition between Apple Music and Spotify, and the streaming music service definitely doesn’t like paying the “App Store tax.” Still, it seems only natural for Spotify to create their own client for the tvOS App Store and maximize their exposure to potential subscribers. As of yet, unfortunately, they haven’t. One of my favorite ways to find out where I can stream my favorite television shows, Yidio is conspicuously absent from the Apple TV. It would make a terrific way to find shows available through the apps that aren’t supported by Siri’s “universal” search, and it even shows you how much an episode costs to purchase from sources like iTunes and Amazon Video. There are plenty of movies to watch on Netflix and HBO, but most of them aren’t very current. Vudu allows you to rent or purchase new releases on-demand, along with the benefit of uploading your DVDs to the cloud or get a digital version of the movie you purchased in a physical format, just by typing in a code. It would be fantastic to be able to access Vudu movies on the Apple TV, so I hope it’s just a matter of time before this option comes to the tvOS App Store. 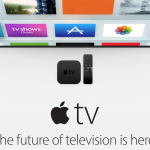 “The future of television is apps,” according to Apple, and gaming is a brand new focus for the fourth generation of the set-top box. So where’s the official Twitch app for the Apple TV? Is this all related to Twitch being owned by Amazon, or is it just a temporary omission? If you really want to watch Twitch feeds on your Apple TV, right now you have to settle for the unofficial client, UnTwitched. The display of the Apple TV might not be 4K, but it’s still gorgeous. What could be better than being able to browse through your Instagram feed on the set-top box? Unfortunately, there’s not yet an official Instagram client for the Apple TV, just a couple of third-party clients. I hope that this, too, is nothing more than a temporary absence. 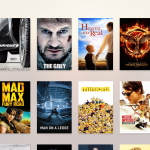 These are just a few of the apps that I wish would come soon to the Apple TV. What are some of your favorite iOS apps that you wish would be ported to tvOS? Let us know in the comments.